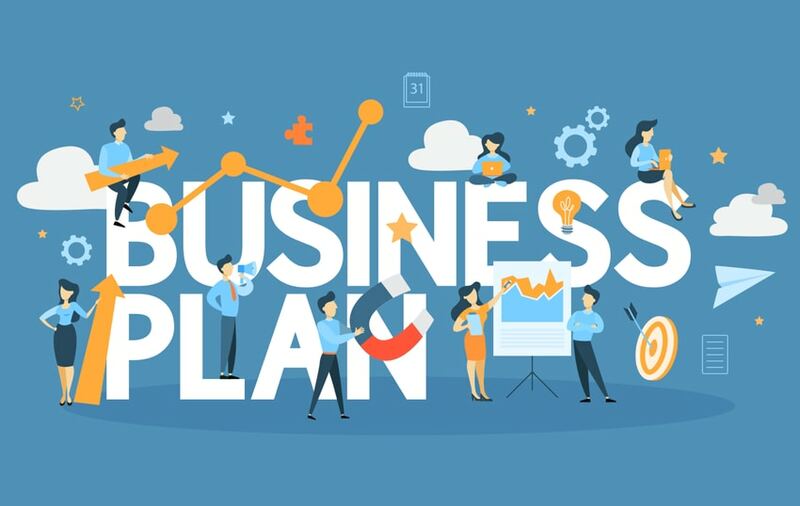 A business plan is essential for every business and contains pertinent information about your business, such as its mission and objectives, sales and marketing plans, financial goals, as well as profit and loss statements. Regardless of industry, all businesses start with an idea, and a business plan turns that idea into a viable and sustainable plan of action. Your business plan is more than just an important piece of documentation. It serves as a tool to help convince prospective investors, a management guide to identify goals and overcome obstacles, an operational plan to strategically develop corporate solutions, and a roadmap to guide your business in the right direction. 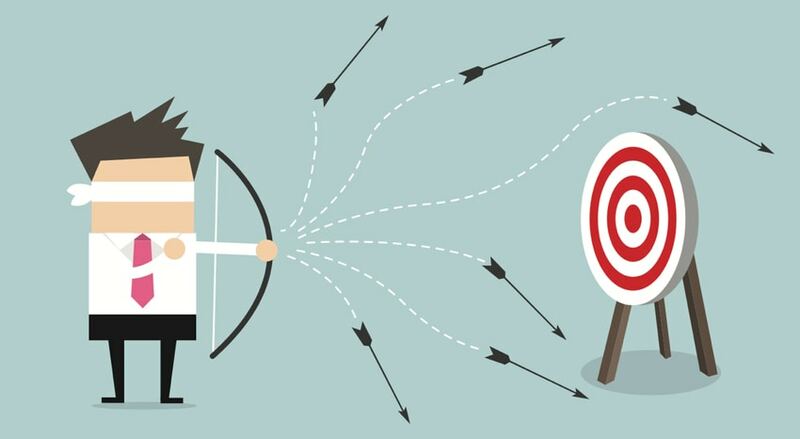 Without a well-constructed business plan, your venture might not be ready for all the challenges that lie ahead. You want to know how to come up with a small business plan fit for micro to medium entrepreneurs. What are the things to remember and what are the things to avoid? Check out these tips and tricks below. 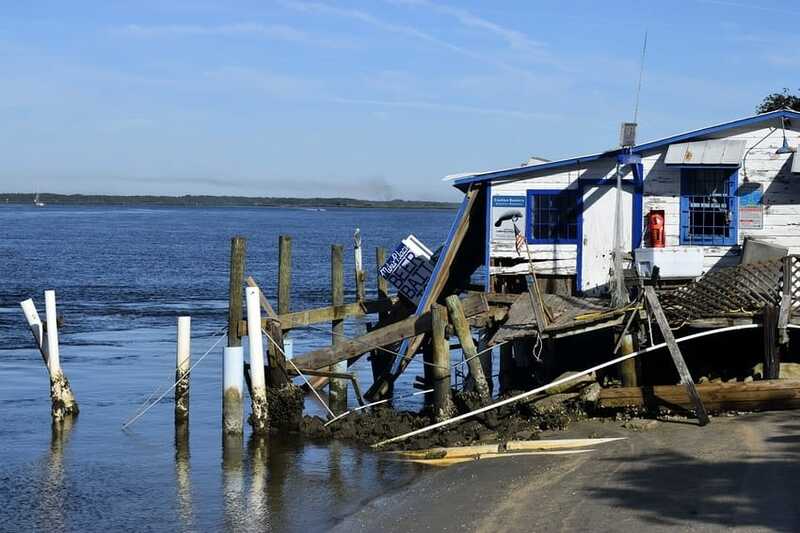 Every year, there are devastating stories about the impact of hurricanes on small businesses. Whether it’s losses due to closing for an extended period of time, food spoilage costs at restaurants that lost electricity, or damage to inventory at retailers, the impact that major storms have on the local economy can be staggering. Ahead of Hurricane Florence, CoverWallet provided these tips for businesses to help them prepare. The salon industry grew to $63 billion in 2017, but the number of salons decreased by 5%. It is a tough industry, with fierce competition and new business models constantly emerging. 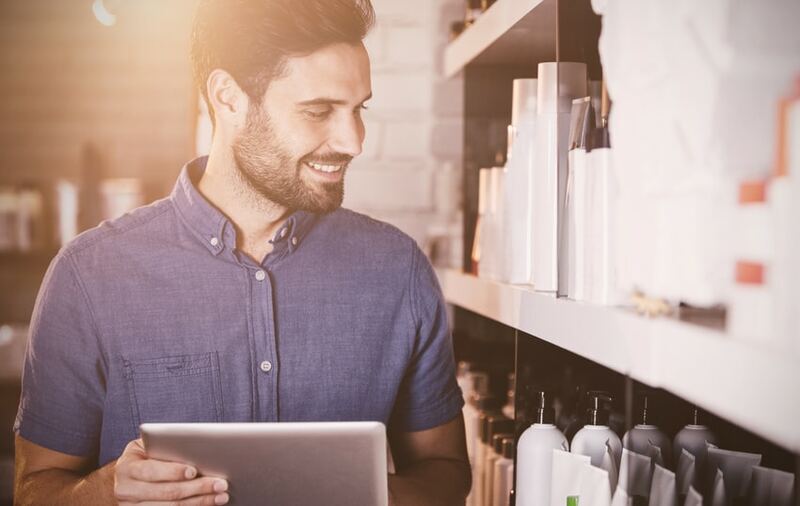 With consumer behavior continuously changing, people going to the salon less frequently, and many opting to buy products from retailers including Amazon, it can be challenging for salons to stand out and really thrive. From traditional salon or spa services such as manicures, pedicures, hair coloring, styling, and makeup, to modern offerings like tanning and holistic treatments, there are many services and treatments that these businesses offer. With new tools and marketing ideas, it is entirely possible to bring in new customers, while building a loyal and dedicated clientele. Here are some top ideas to promote your salon and make it the place to be. Creating an employee handbook for the first time can be a daunting and tedious task. Just the thought of writing an innumerable number of words to explain everything about your trade and your specific business is, without a doubt, tiring. Compared to start-up and small-scale companies, established corporations almost always have handbooks readily printed to be given to welcome new employees upon hiring. But just because you’re a small business doesn’t mean you will never need an employee handbook. The employee handbook is essential to every business, regardless of size and industry. It serves as a guide for proper business operations and acts as a tool to safeguard your company, employees, and customers from various risks and liabilities. 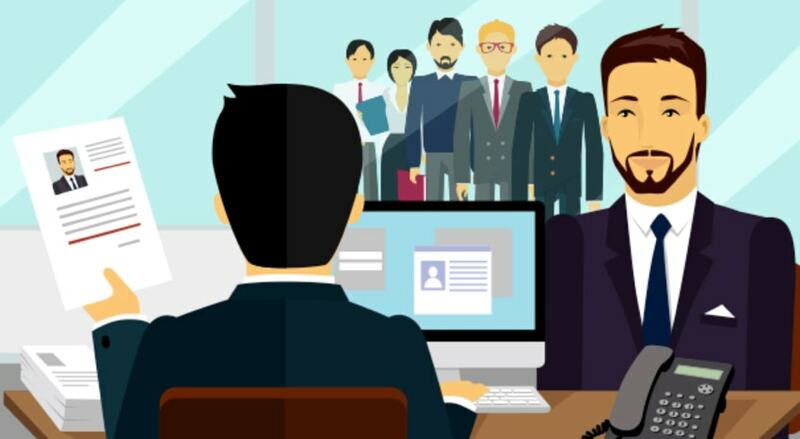 Whether you have a new business and are planning to build a team of amazing individuals or are hiring due to company growth and natural employee attrition, it’s important to have an effective interview process. The interview plays an integral role in every recruitment process, as it serves as confirmation of whether or not the candidate is the best fit for the job. However, conducting an interview is always easier said than done. Most people find it challenging, and two strangers sitting and talking next to each other for the first time isn’t a comfortable situation for many of us. As a business owner, you need to be equipped with the right interview questions to ask candidates and other essential hiring strategies to employ the best talents for your team. Regardless of industry, in business, there are always two types of stories – successes and failures. You’ve seen a restaurant startup suddenly gaining popularity and instant success while others shut down before their first anniversary. Opening a restaurant isn’t as easy as ordering a take-out meal at McDonald’s, it involves a huge amount of work, patience, passion, and on-point strategies. With the increasing number of restaurant businesses trying to take a piece of the pie, it’s no secret that the food industry is challenging. 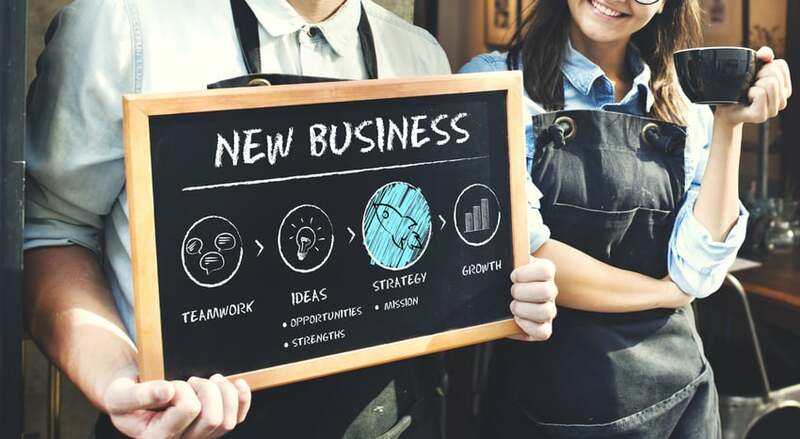 Breaking into the competition is tough, but there are things you can do to ensure that your new restaurant business doesn’t end up failing. While cash used to be the dominant form of currency, over the years things have changed tremendously. Gone are the days of paper currency. 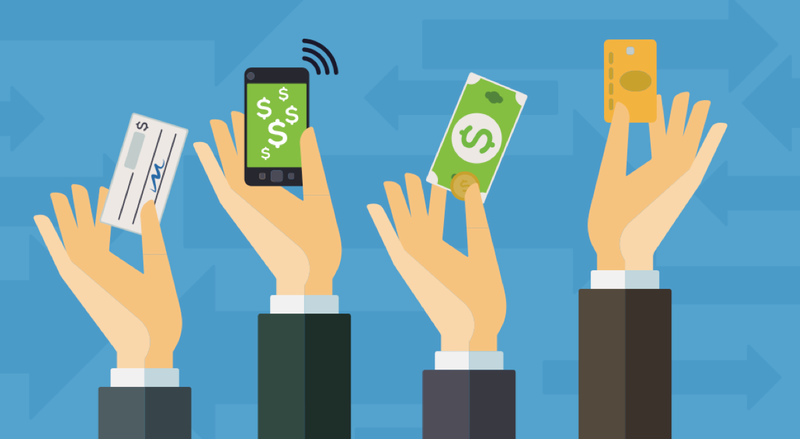 While cash isn’t dead yet, younger generations don’t use it as much as older ones. In fact, one in four millennials carries less than $5 in his or her pockets. For this new type of consumer, online payment methods are considered to be more practical, expedient, and, best of all, easy to manage. For small business owners, however, accepting payments in new ways can be confusing. Fraud and security-related issues might make you s reluctant to receive payments through mobile apps, but to keep up with the advent of new technologies and accommodate how your customers want to pay, you should welcome change to allow for growth and expansion. Here are some tips and reasons you need to consider why accepting all forms of payments means success for your business. Branding is important in every business. It gives your company a unique identity that sets your trade apart from the others. With tons of businesses offering the same kind of products and services, branding makes your company stand out from the crowd. And as a small business, it is imperative that your brand marketing is one-of-a-kind to increase your followers and, eventually, sales. However, branding is so crucial to get right that one single mistake can lead to an outright disaster. Branding follows one important principle – do no harm. When it comes to creating your own business identity through branding, there are certain things you’ll need to keep in mind to guarantee a proper and successful campaign. Check out these famous branding mistakes and avoid them at all costs. Having a successful company is every business owner’s dream and for small business owners, in particular, growth is the ultimate objective. When the stars align just right, it’s possible to have a booming and scaling business. 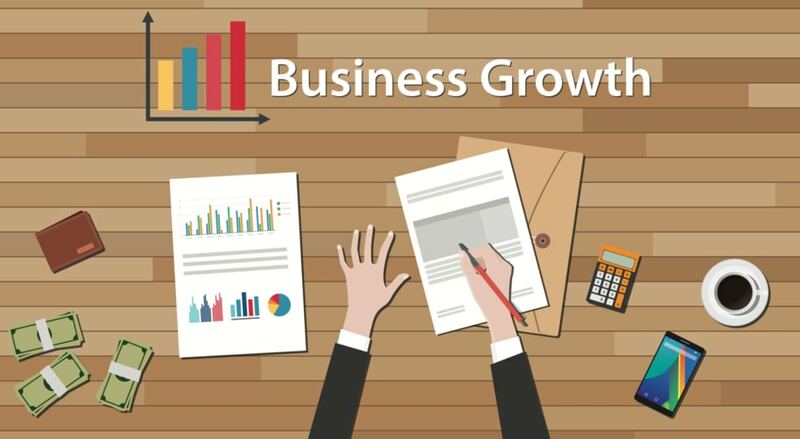 However, while growth and expanding your business is the ultimate goal, many entrepreneurs are not prepared for such rapid growth and demand for their products and services. For example, say you get a visit from an influential personality with millions of followers can instantly make your business a name to beat in the industry. Together with tips on how to scale a business, here are some things you need to know to get your company ready for whatever comes along the way. Defined as the use of superior strength to intimidate others, bullying is a growing problem seen almost everywhere. From schools and universities to the neighborhood and within the community, bullying is likewise present in office environments. 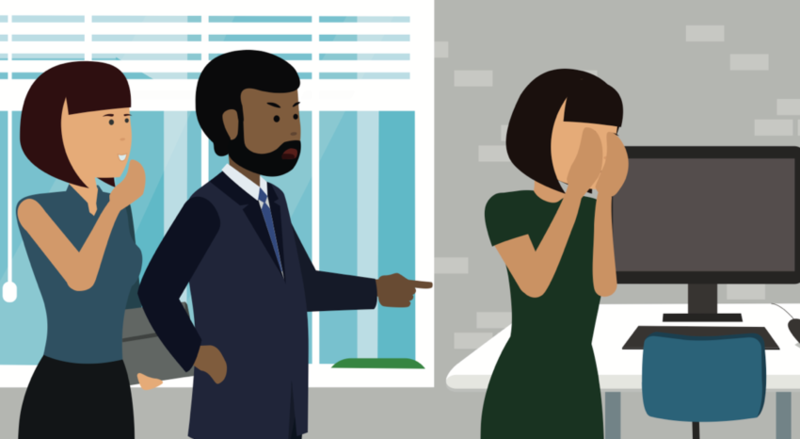 Just like a toxic work atmosphere, bullying creates a feeling of negativity and anxiety that often leads to reduced productivity, absenteeism, and even increases liability risks. If not addressed properly and immediately, this type of unfavorable corporate culture may lead to legal claims, financial troubles, decreased efficiency, frequent friction, and, worst of all your, the best talent walking away due to unhealthy working conditions. Creating a culture of respect amongst employees is essential for the success and longevity of your business. A team of cohesive people will do wonders in promoting and uplifting the spirit and camaraderie of your company. 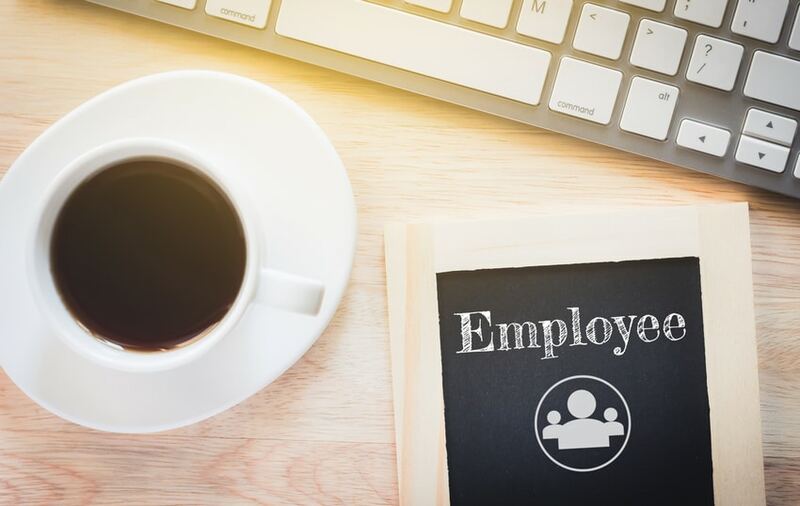 Here are some helpful tips on how to create a corporate culture that will make your employees happy and cooperative, while cleansing away all the toxicity from the work environment.